Here are several new images that I was able to scan and update to the web site for October, 2005.
pulling out detail was difficult. 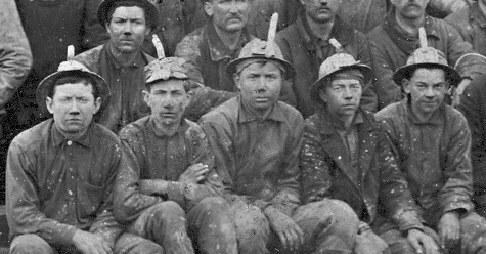 The miners are all wearing candles, so that helps somewhat to verify the date. 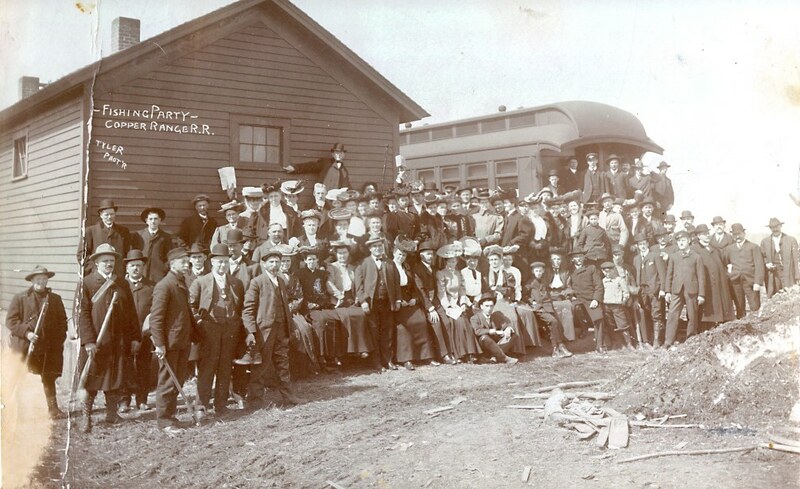 Here is a great group picture of one of the specialty outing trains set up by the C.R. R.R. There is no indication of where this fishing party was headed. I assume this must be the "before" picture as the men would surely be showing off any prize catches they had. 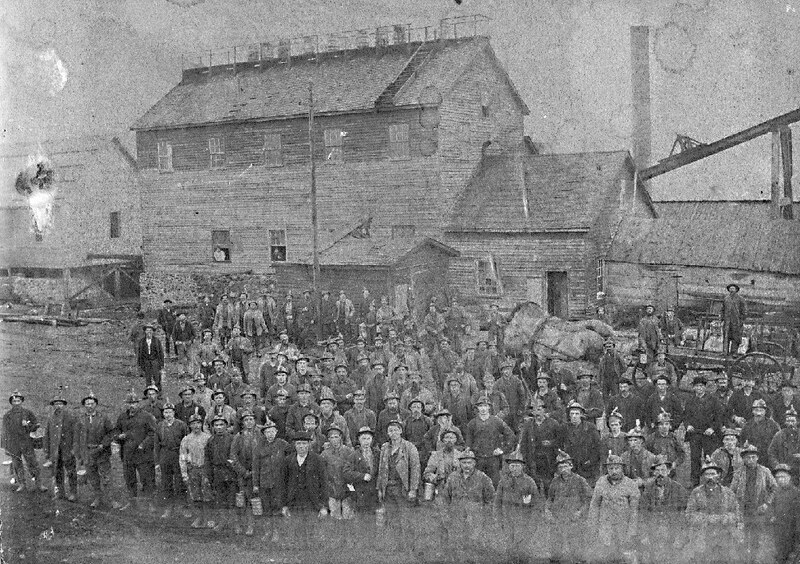 The is the Osceola Mining Company's stamp mill, located next to the Tamarack Mill (far right of picture) near Hubbell. 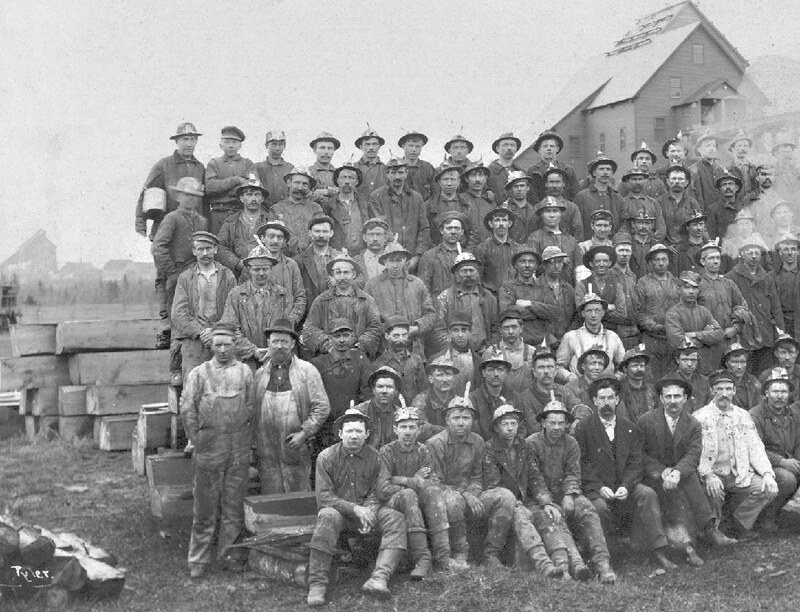 An early 1890's image of the South Kearsarge mine. Apparently child labor laws were not observed (were they on the books at this time?). These 5 boys look just as tired and dirty as the other men. I see pictures like this and cannot understand where this romantic version of mining that some people have comes from. I wouldn't want to do this, nor would I want my children doing this hard labor. 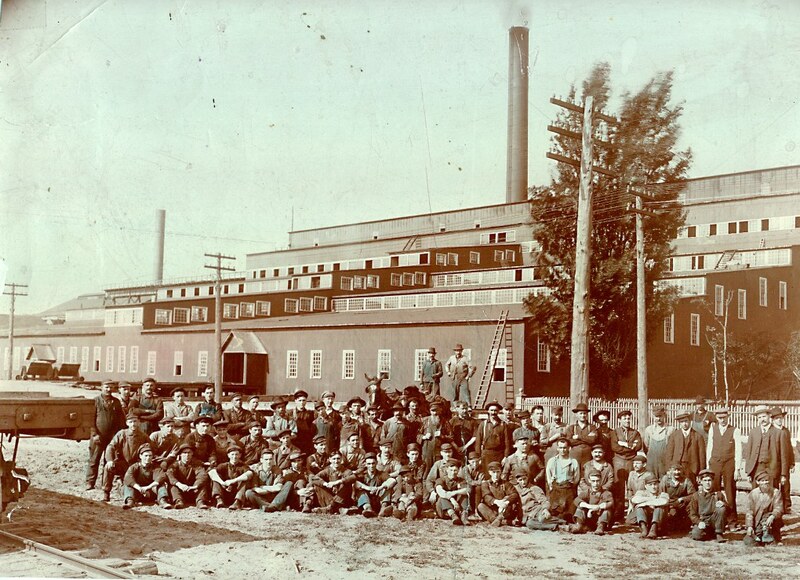 Tamarack shaft #2, probably around 1900. This is the Tamarack Mining Company's new, larger stamp mill, probably taken the same day as the Osceola from above. 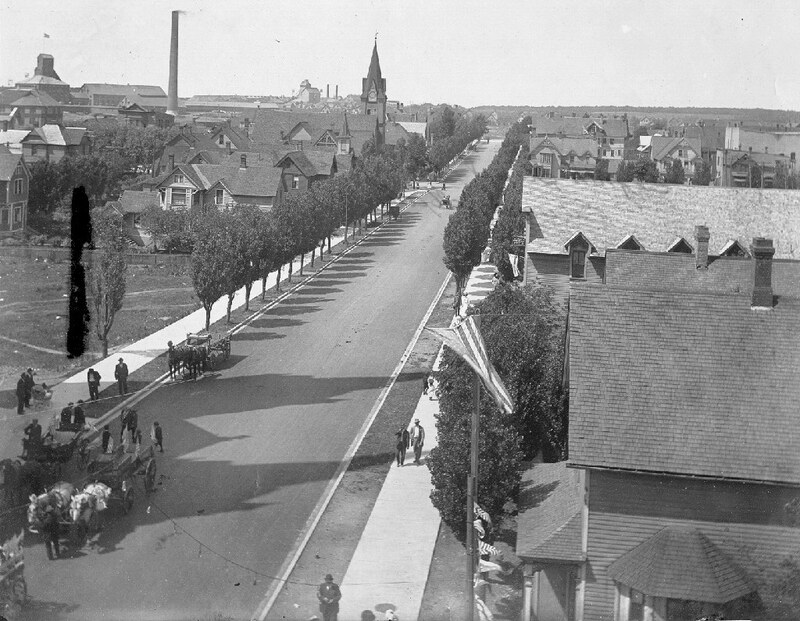 An outstanding view of 8th Street in Calumet. Red Jacket shaft is in the LH background, and the Tamarack #3 shaft just to the right. 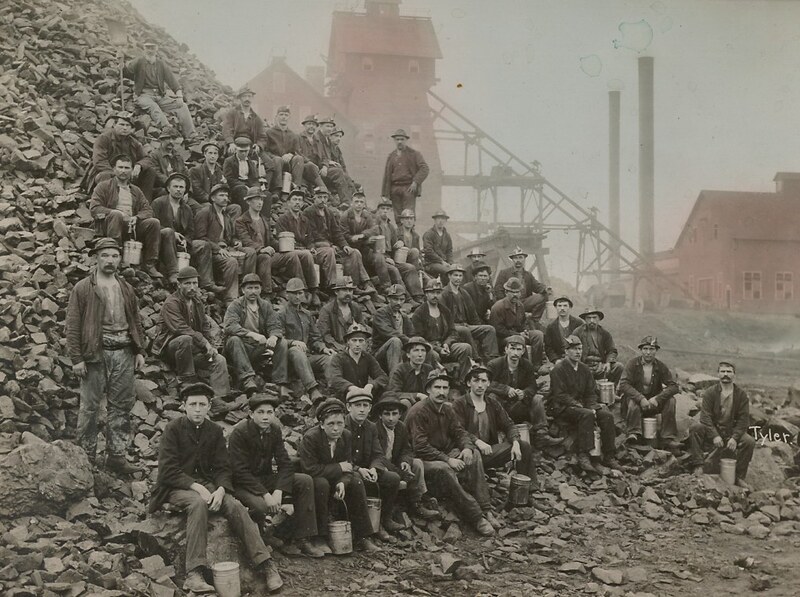 Hard to believe Calumet was ever a mining camp. This well-groomed, wide avenue could be at home in Paris. North end of 5th Street, Calumet (or really Red Jacket). 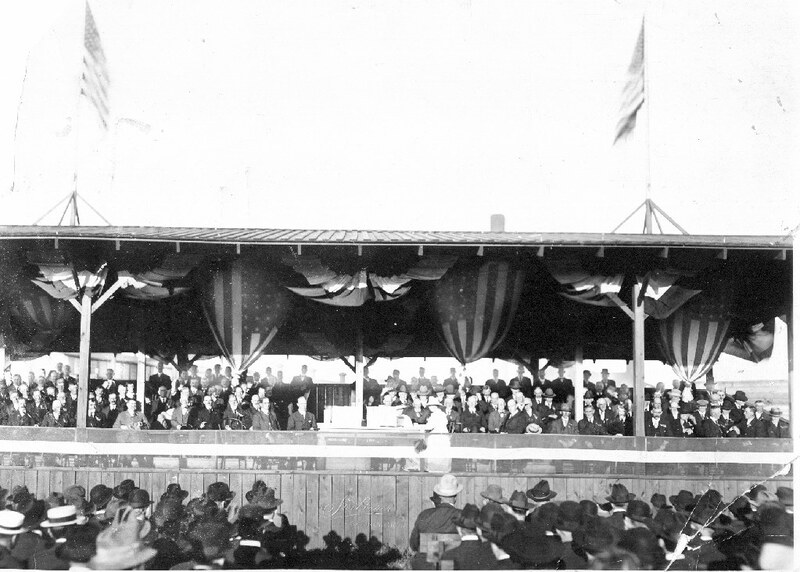 The next 2 images are dated August 14th, 1918 during the Gold Medal ceremonies for C&H. The company started these awards in 1916 during their 50th anniversary, and apparently carried them on for some time after. I have a medal in my collection from 1919. Getting ready for the parade. 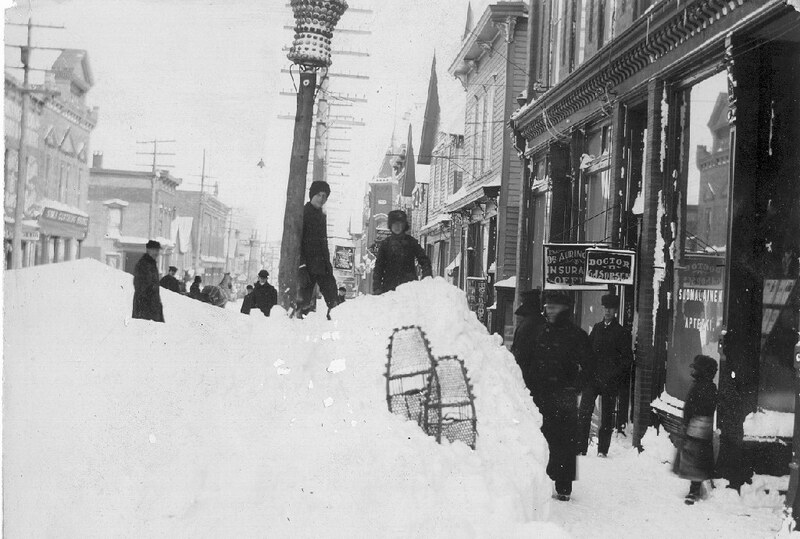 Image taken on Mine Street, near the machine shop, I believe. 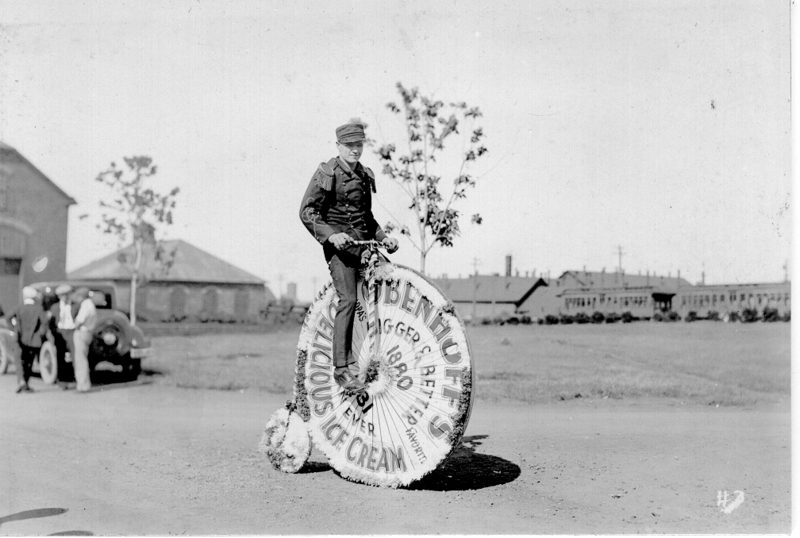 The wheel banner shows the dates as 1880-1931, so Calumet is probably just entering the depression era. 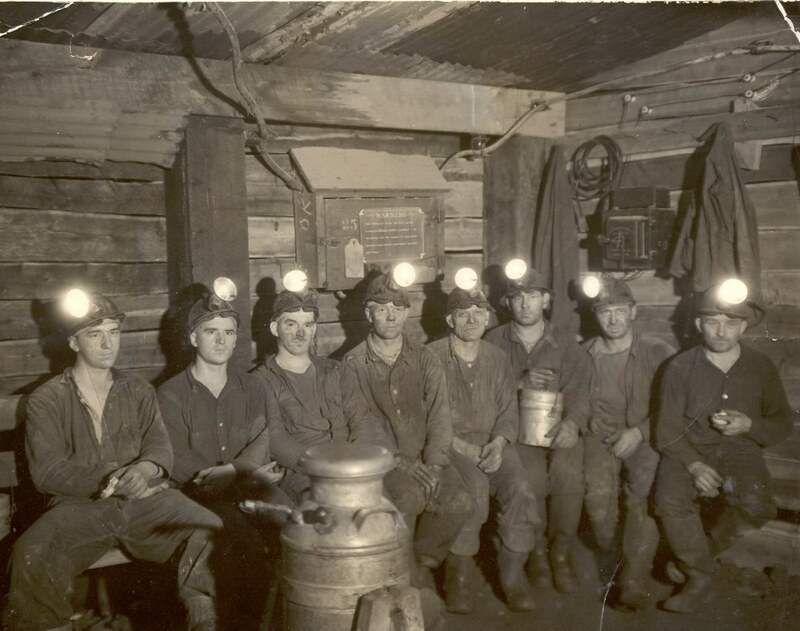 Finally, a great image from down in the Champion # 4 mine in Painesdale, taken in approximately 1936. Left to right in the photo: Unknown, Rudolph Suokas, unknown, unknown, unknown, unknown, Richard Kauppi, Peter Suokas. Thanks Mark for sharing this great picture!